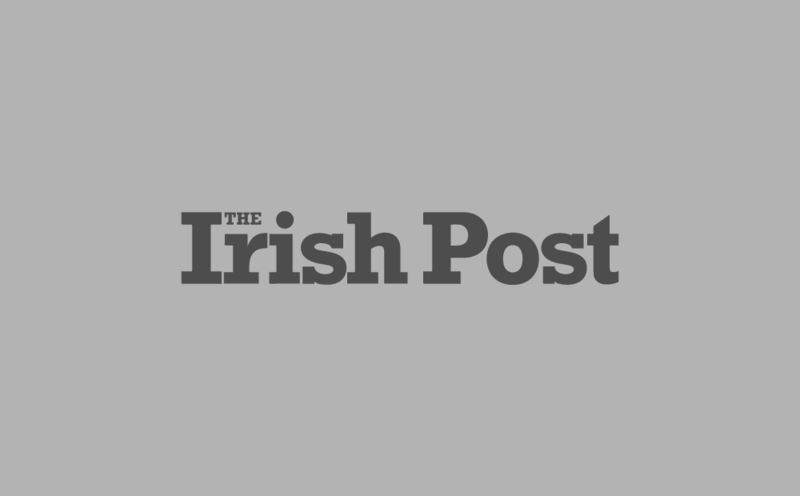 A NEW genetic study has revealed the fate of thousands of Irish slaves who were taken to Iceland by Norse Vikings over 1,000 years ago. Researchers at the University of Iceland and deCODE Genetics in Reykjavík analysed the genomes of 25 ancient Icelanders whose skeletal remains were found in burial sites across the North Atlantic island. DNA samples taken from the settlers' teeth showed they had a roughly 50/50 split of Norse and Gaelic ancestry. When the researchers compared the ancient genomes to those of people living in Iceland today, they found that modern Icelanders draw an average of around 70% of their genetic code from Norse ancestry. This suggests that in the 1,100+ years between the settlement of Iceland and today, the population underwent a surprisingly rapid genetic shift in favour of Norse genes. Thousands of slaves - mostly women - were transported from Ireland and Scotland to the Norse Vikings' fledgling Icelandic colony in the 9th and 10th centuries. The new research, published in the journal Science, found that the first people who settled Iceland - "mainly Norse men and Gaelic women" - are genetically indistinguishable from present-day Irish, Scots and Scandinavians. Interestingly however, they were less genetically similar to present-day Icelanders - suggesting that over the course of the last millennium, and numerous population bottlenecks, a distinct new population has emerged. “Repeated famines and epidemics led to a substantial loss of sequence diversity from the Icelandic gene pool," explained Kári Stefánsson, deCODE chief executive and co-author of the study. "This caused the Icelandic gene pool to drift away from its source populations in Scandinavia and the British-Irish Isles". 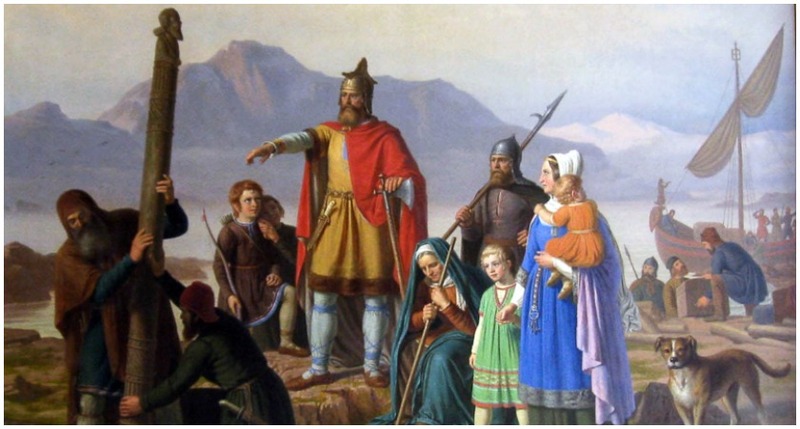 Another possibility, Mr Stefánsson suggested, is that ancient Icelanders with more Norse ancestry held a slight edge in reproductive success over those with Irish ancestry - many of whom were enslaved when they came to the island. Although these Irish slaves were often buried in unmarked graves, a minority of them were buried with their sword and boat in accordance with traditional Viking customs. Mr Stefánsson added: “This is a fascinating example of how a population is shaped by its environment, in this case the harsh and marginal conditions of medieval Iceland. The University of Iceland's Dr Agnar Helgason, who also co-authored the report, said: "The mixing of populations and the colonization of new lands are recurring themes in the spread of humans across the globe during the last 70 thousand years. "Our study of DNA from the teeth of Viking age Icelanders provides the first in-depth investigation of how a new population is formed through admixture."